Gold Glitter Circle Confetti - 1 Confetti. Wedding. Bachelorette Party. Bridal Shower. Baby Shower. Engagement. First Birthday. 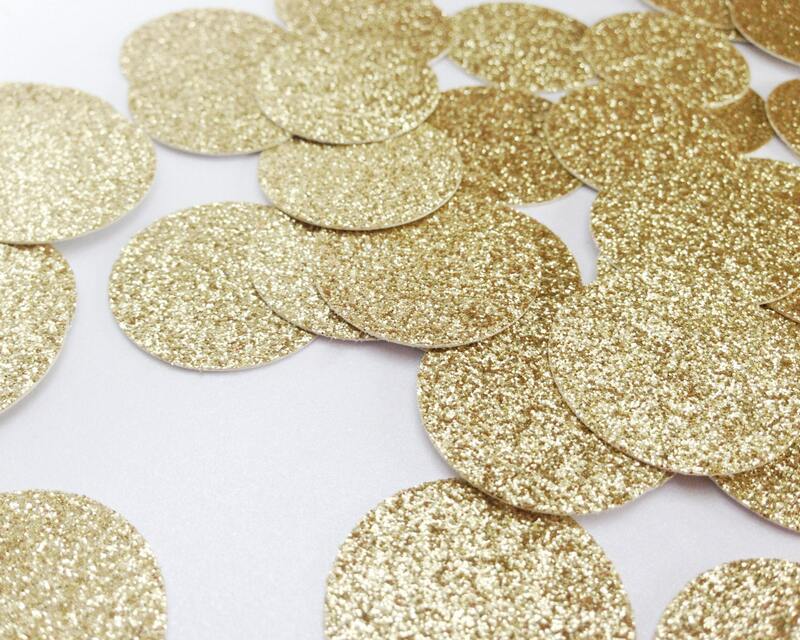 Gold Glitter Circle Confetti - 1" Confetti. Wedding. Bachelorette Party. Bridal Shower. Baby Shower. Engagement. First Birthday. 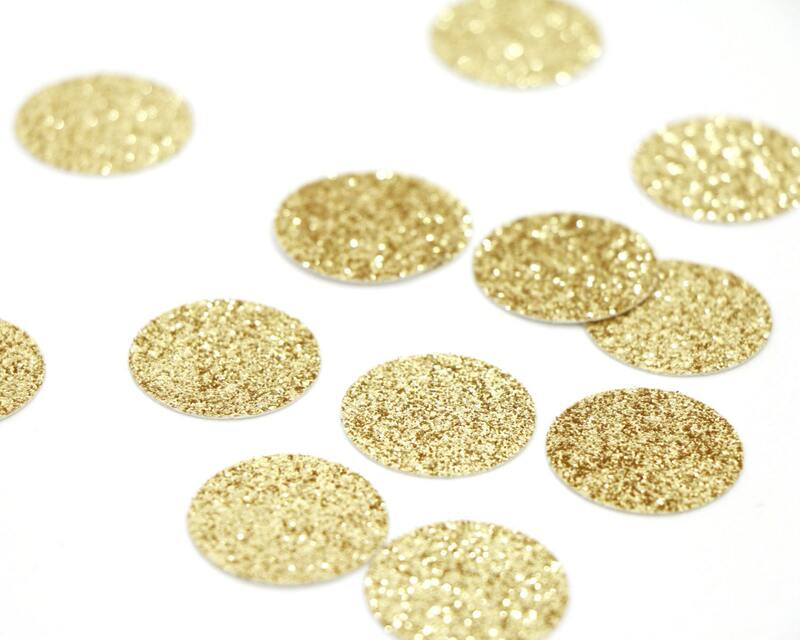 Mix this gold glitter circle confetti with another color to add dimension to any surface! Very happy with this confetti it will add the perfect pop to the table at our small wedding the seller was so easy to deal with and it came so quickly !! Very happy with this order! The confetti dots are exactly as pictured and described. Shipped quickly. Thanks! Love this item! The seller was very nice and shipped fast!